Author of A Pennyworth of Peppermints, the Rwanda trilogy (I Want to Be an Airline Pilot, Living in Hope and Under the Tamarind Tree) and The Birthday Shoes. 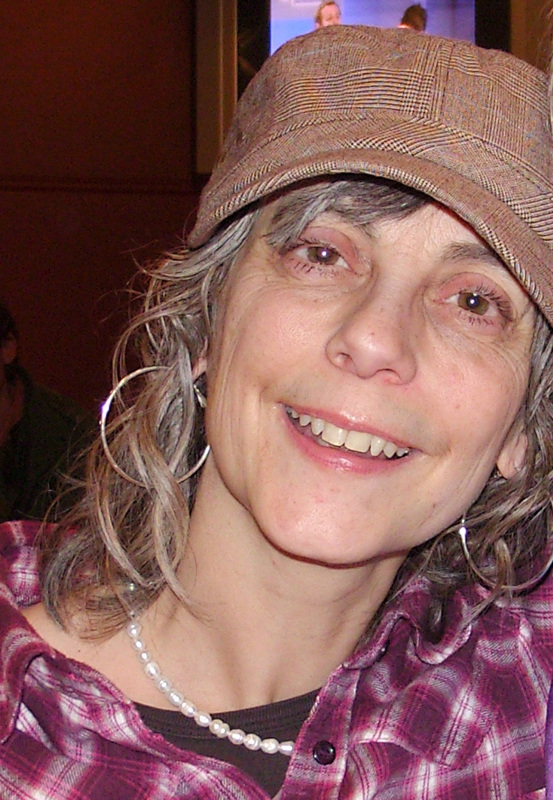 “At the end of my nursing career and following the death of my husband, Philip Weeks, I began to write seriously. I began with biography, as people’s stories had always interested me, but then started to write Christian fiction for 8 -12years old children. I worked as a missionary in Africa many years ago and in my widowhood I was privileged to return to Africa in a volunteer basis. Many of my stories reflect my experience in, and love of Africa. In 2006 I married Rev. Malcolm Millard and for two years before his retirement I worked alongside him in a parish in Essex, before we moved to my home town of Weymouth. Malcolm has no children from his first marriage, but I have two sons and a daughter, all of whom are married, and have given me five fantastic grandchildren. 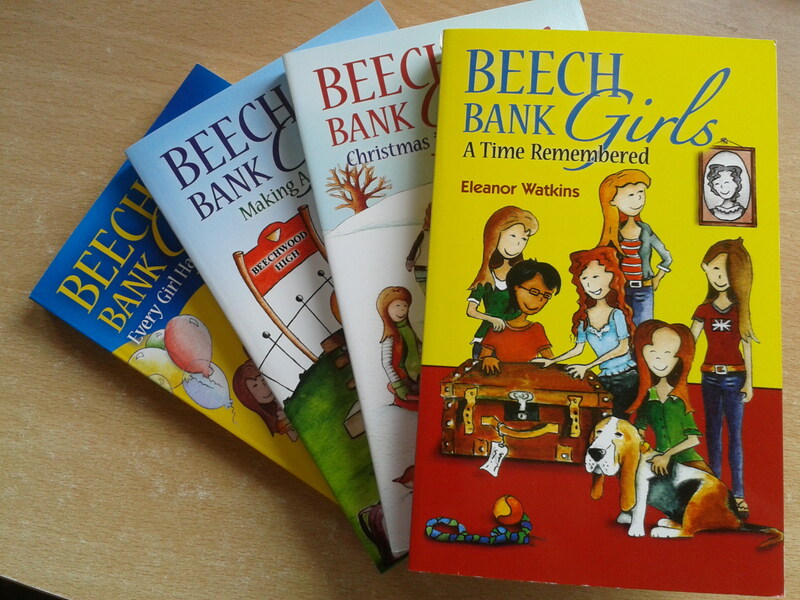 My children’s stories were first written for them as a way of sharing the Gospel in a relevant way, but now are enjoyed by children in several countries. I see them as ‘my loaves and fishes’ and pray the Lord will feed the children through them. 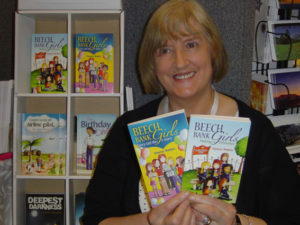 Author of the Beech Bank Girl series. I was born and raised in the country, on a remote Welsh hill farm, and have a deep and abiding love for the British coun tryside and all its variety. In fact, I’ve never lived in a town except for short stays, having married a farmer and raised my family in the farmhouse we still live in, not quite as remote as my childhood home but still surrounded by wildlife and plenty of sheep! 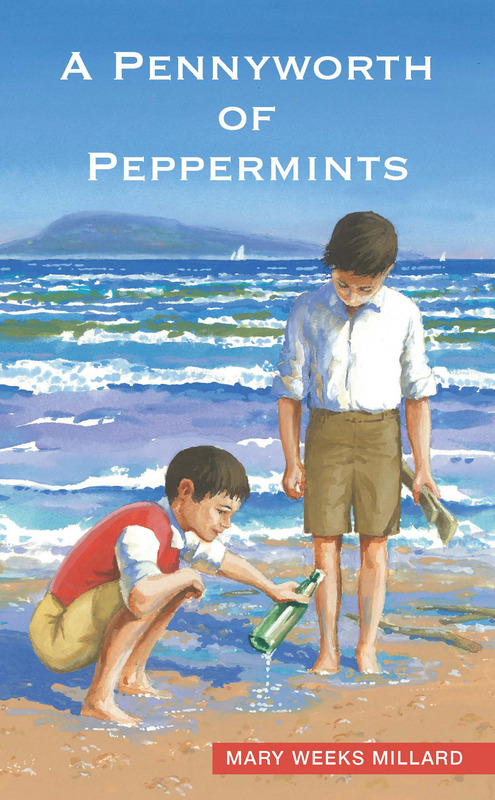 I knew I wanted to write from a very early age, as soon as I could read and realised that the printed word had the power to transport the reader to different countries, different lifestyles, different times or even in fantasy to different worlds. I began to write my own stories immediately, often in pencil on any kind of paper I could find, odd scraps of wallpaper, old birthday cards or even, I’m ashamed to say, in the endpapers of books. I’m not sure whether paper was scarce after WW2, but I didn’t have a proper exercise book at home until I was older. And I read, anything I could lay my hands on, fortunately our house was full of farming magazines, newspapers and loads of books, mostly classic literature, with the result that I read authors like H.E. Bates, Sir Arthur Conan Doyle and H. Rider Haggard, before I got my first Enid Blyton. To date, I think the next book will be the 44th. I’ve done mostly fiction for children, from first readers to YA, some historical, the most recent The Village, set in the time of the Black Death. Also some non-fiction ‘agony aunt’ type books for teenage girls, books of prayers and meditations, a Bible Study guide, and just recently my first adult novel, To Everything a Time, was published. The most fun has been writing the Beech Bank Girls series for Dernier Publishing! I live near the Book Town of Hay-on-Wye, and many of my books have a local or rural setting. 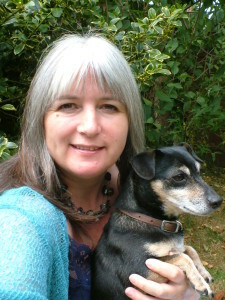 My interests are reading, travel, gardening, people, the countryside and natural world. As well as my four adult children, I have a husband, five grandchildren and a collection of cats. My aim in fiction writing is to show how God can work for good in the lives of ordinary people with all their faults, that his grace and redemptive power knows no bounds, and that being a follower of Jesus is the biggest adventure ever! 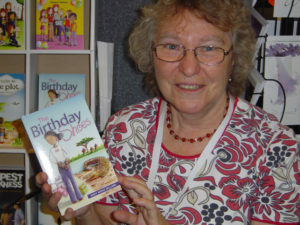 Author of The City Kid. CLIVE LEWIS is a graduate of Cambridge and Leicester Universities in Britain. He taught English and Literature at secondary schools in Uganda from 1966 to 1973. During his time in East Africa, he met Florence, a Ugandan, and they have been married since 1978. They have two grown-up daughters. An earlier version of The City Kid was first published in 1973 by Africa Christian Press in Ghana and was twice reprinted. Clive is also the author of Rebel Without a Gun, a novel published by Fountain Publishers in Kampala, Uganda. 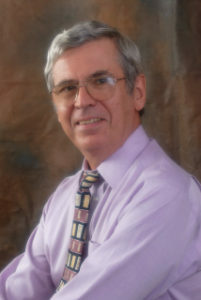 He retired from teaching in 2002. His various activities include reading, wood-turning, visiting Uganda and composing Christian music and songs. The City Kid began its life in 1970 as a simple narrative interspersed with nine songs, composed especially to fit in with the story. It was presented to audiences of school students in the area of Uganda where Clive Lewis was teaching at the time. It was subsequently adapted for the stage, and a dramatic version of the musical was presented at a Scripture Union Youth Festival in Kampala, Uganda, in 1971. The role of the protagonist, John Ouma, was acted by a student named John Sentamu, who is now the Archbishop of York. Since then The City Kid has been used and adapted by different schools in Uganda. Clive was persuaded to expand the narrative and create a novel based on the story; this was published by Africa Christian Press, based in Achimota Ghana, and was last reprinted in 1992. 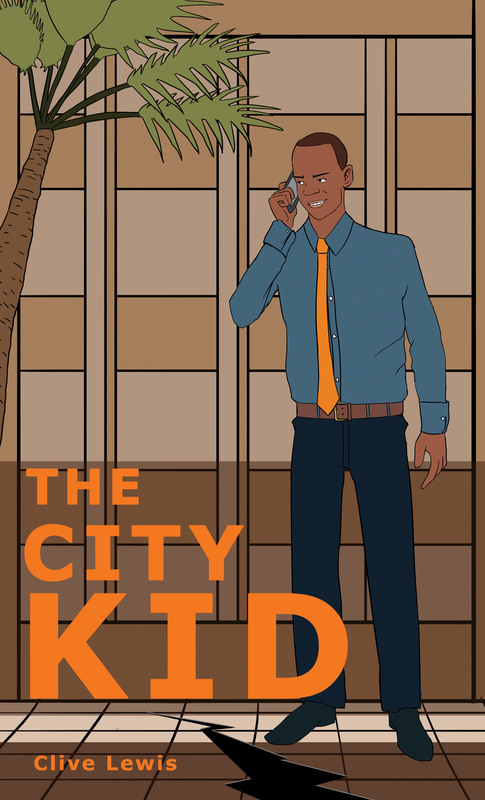 This new edition of The City Kid, although based closely on the original story, is a complete, updated revision with a brand new text. Author of The Only Way. I grew up on the ragged edges of a big city. When I was younger I wanted to escape from the city and go far away into the countryside. I wanted to have adventures and to write stories about them. I still do. When I grew up I really did leave the city. For a while I lived in a castle surrounded by a deep river; later I lived on a farm in the hills; now I live in a little brick house with a yellow door and fruit trees in the garden. God came knocking pretty early on in my life and apart from a while in my early 20s when I wandered away from him has been around ever since. I’m married to Sue who looks after our two daughters, Rebecca aged eleven and Isobel aged seven. I have tried to put God at the centre of my life in many ways, through church, through family, through writing. In 2012 I became a Carmelite Tertiary. The Carmelite charism is summed up by ‘prayer, community and service’. For me it is Carmel’s stress on contemplation which has meant that for me the charism of Carmel has become a spring of living water. ‘The Only Way’ is for the dissatisfied, dispossessed Children of God. It is for those stuck in dull uninspiring urban wildernesses of high rise flats and endless expanses of concrete. It tells of the power of love to conquer the darkness in which we sometimes find ourselves. “As a child I loved reading, and I read all the children’s classics – The Lion the Witch and the Wardrobe, Alice in Wonderland, Heidi, Little Women etc. 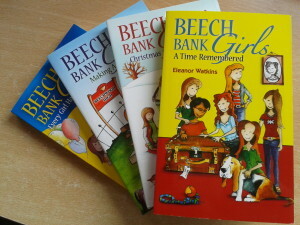 I also enjoyed Enid Blyton – she gets a bad press now but she drew me into books. Two books that really impacted me were Helen Keller’s autobiography and The Diary of Anne Frank. Probably more than any other book The Diary of Anne Frank inspired me to start writing. I don’t remember when I first wanted to write children’s stories, probably some time in my early twenties. 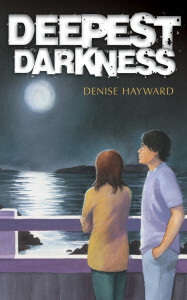 The inspiration for Deepest Darkness came when my husband, Frederick, and I had a holiday in Canada. We caught the train from Toronto that crosses Canada to Vancouver, on the west coast. It was in a small place on the west coast of Vancouver Island that the story began to stir in me. Our hotel was virtually on the beach, we had a room looking out to the sea. The beach was beautiful, to me it was paradise. The dark rocks in the sea, the long sandy beach. Behind were mountains and forests. All that part of Canada used to be temperate rainforest but most of it has been logged and there is very little original forest left. But there is some and from the road there was a boardwalk into the edge of the forest. As we walked I wept, the colours, the variety of green and the ancientness of this forest, deeply touched my heart, deeply spoke to me of the One who is the Ancient of Days. Author of London’s Gone, The Treasure Hunt and Mystery in the Snow. “I’ve always loved reading – I wasn’t very good at making friends as a child, and as a result I spent many lonely hours reading and making up stories. I began to write ‘proper’ articles for magazines when my youngest son went to school, but what I really wanted to do was write a book with Christian characters. I wrote London’s Gone, then The Treasure Hunt, but at the back of my heart I knew the Lord was calling me into publishing. When my first husband died from meningitis in 2003 I knew I had to get on with it, because none of us knows how long we have. So I set up Dernier Publishing, beginning with my own novels, so I didn’t ruin anyone else’s stories while I was on a sharp learning curve!